When you’re running around town or working out, you want earphones that stay in and keep you connected. 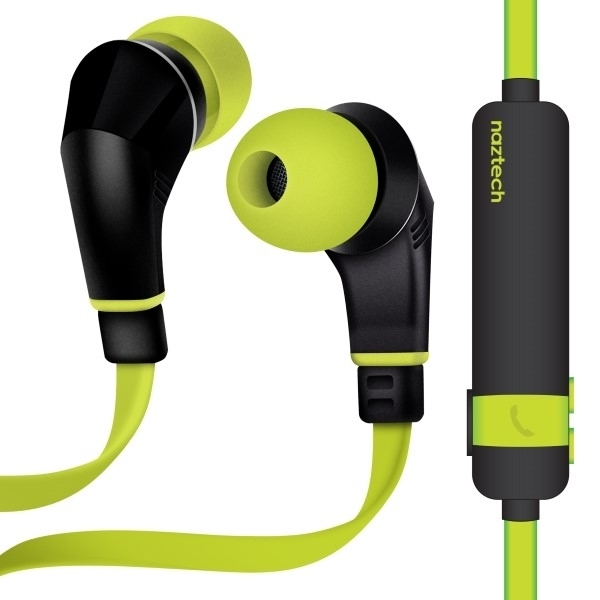 The NX80w Wireless Earphones are engineered to keep up with your active lifestyle. Whether you’re at the gym, running, or hiking, you can enjoy superior sound, wireless freedom, hands-free calls, and comfortable skip-free listening for up to 6 hours on a single charge. There are three vivid color options to match any style or mood and three pairs (S/M/L) of ergonomic ear gels to ensure a perfect sweat-proof fit for maximum on-the-go performance. So go ahead and Crank it Up! No Wires. No Limits. Pure Sound.